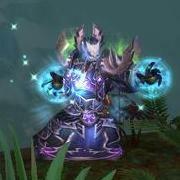 We have just released our first raid encounter guide for Mogu'shan Vaults, covering the first boss of the instance, The Stone Guard. Over the next week, we will release the remaining 5 guides, so that we have everything available for when the raid becomes available. As always, we eagerly await to read your comments!